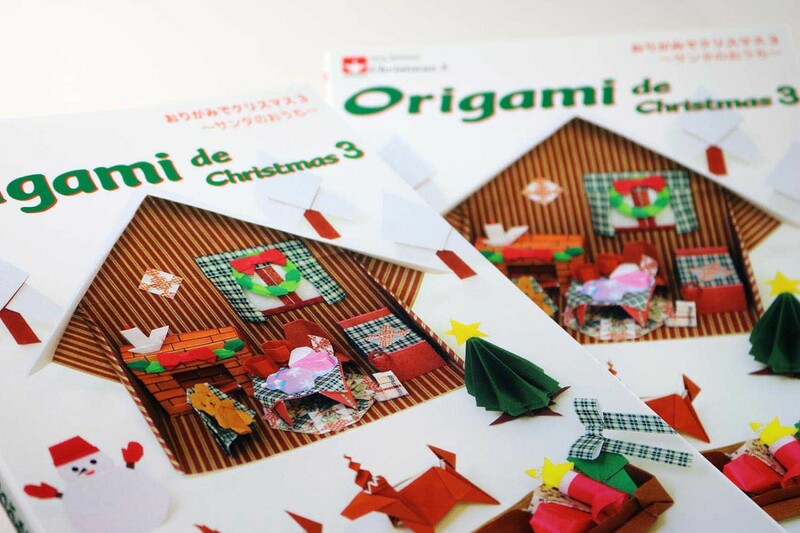 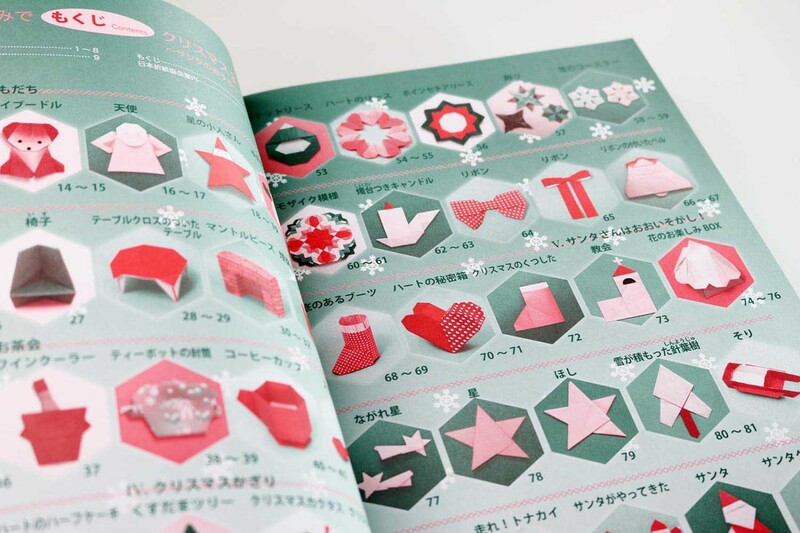 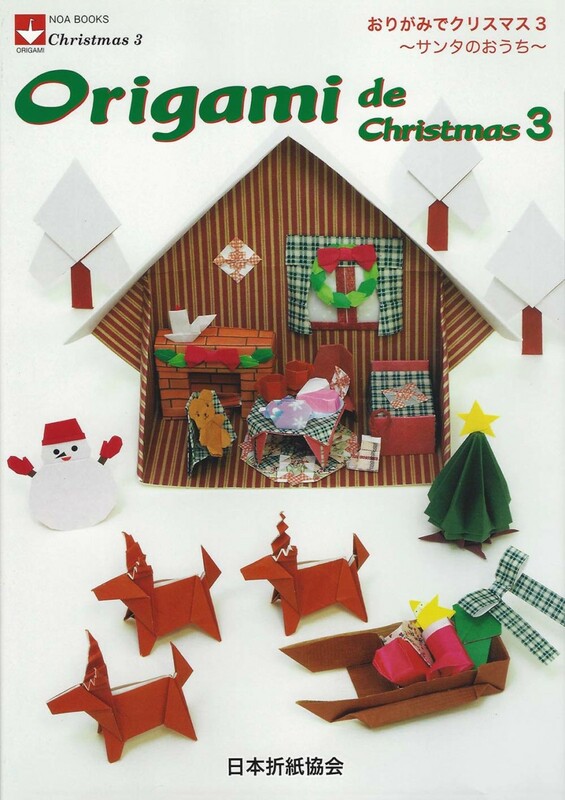 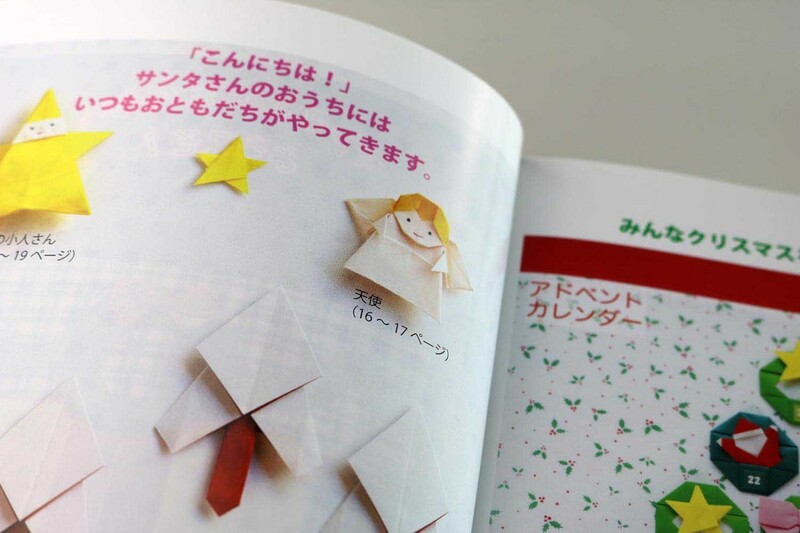 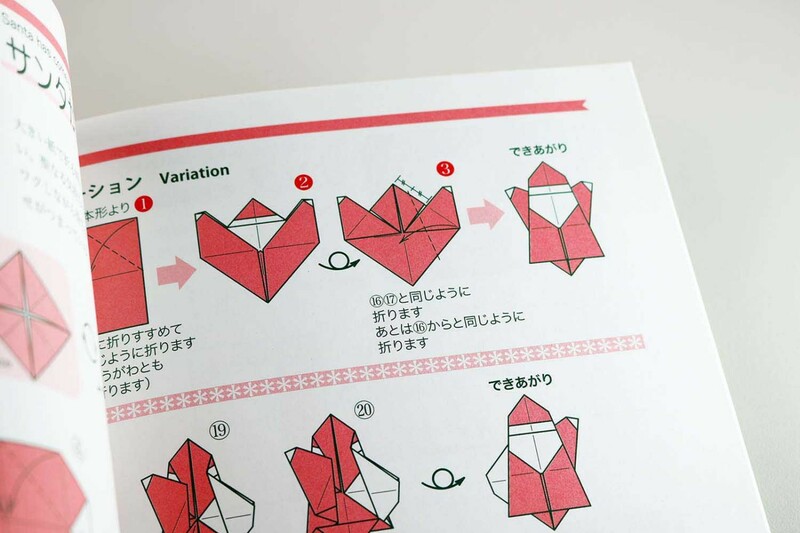 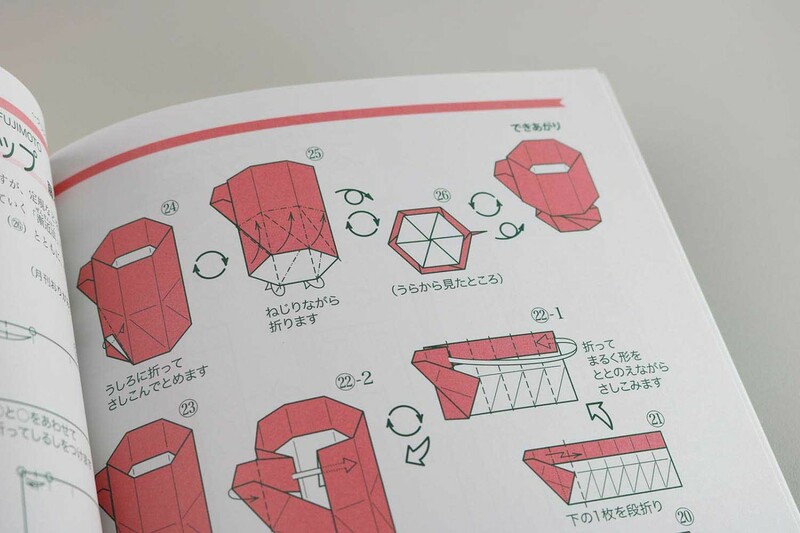 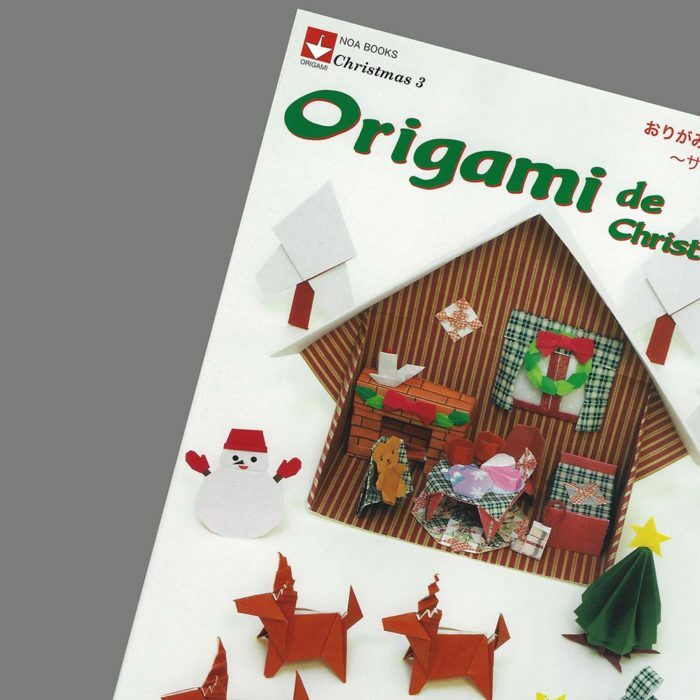 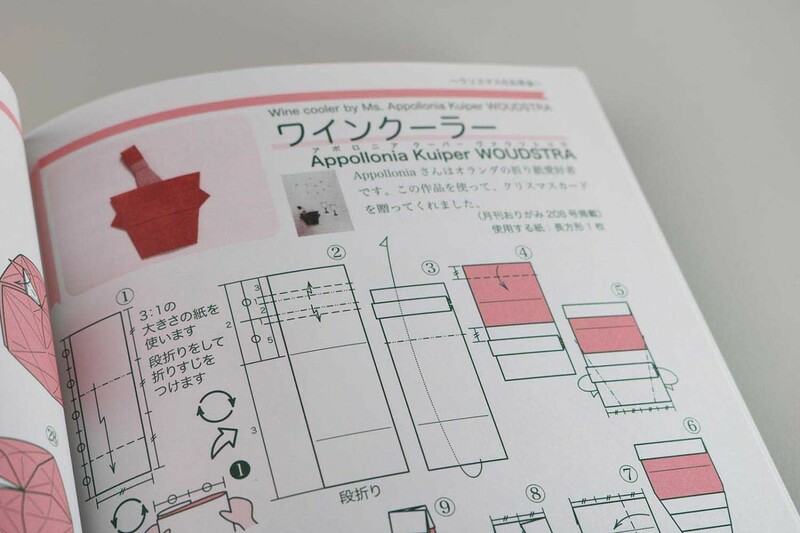 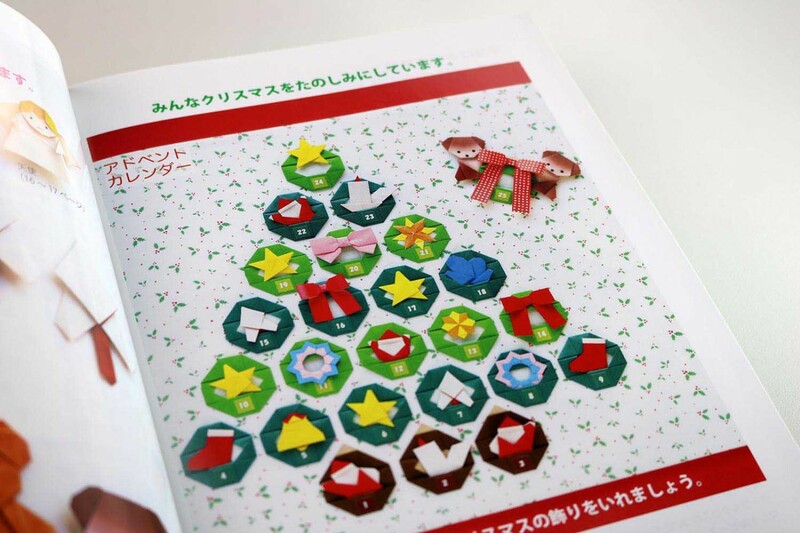 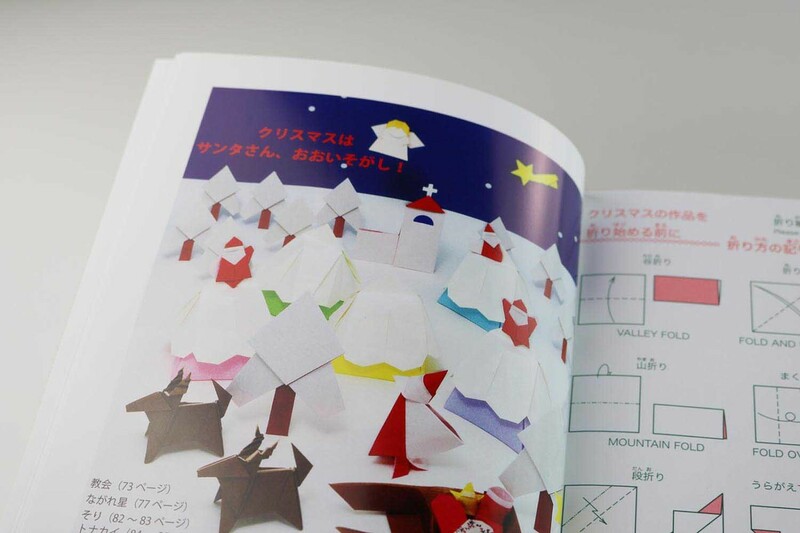 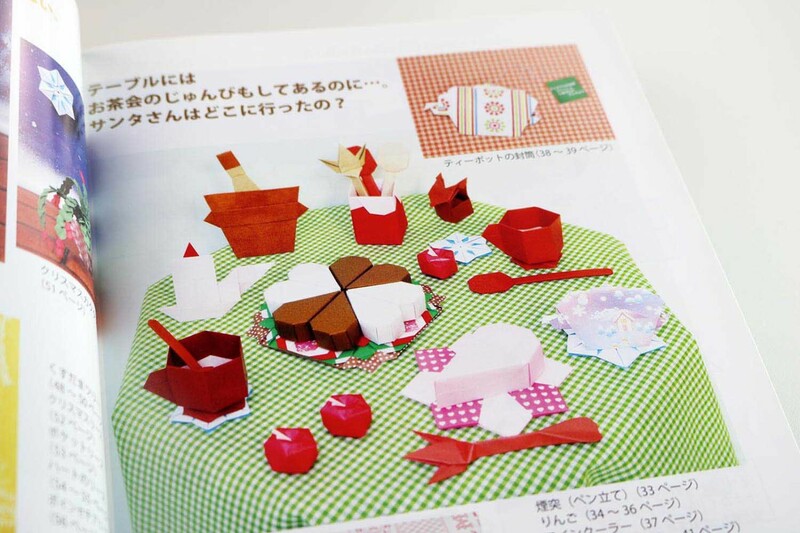 NOA (Nippon Origami Association) presents 45 Christmas models in this book, compiled from the sheer inexhaustible pool of their monthly magazine “NOA Magazin”. 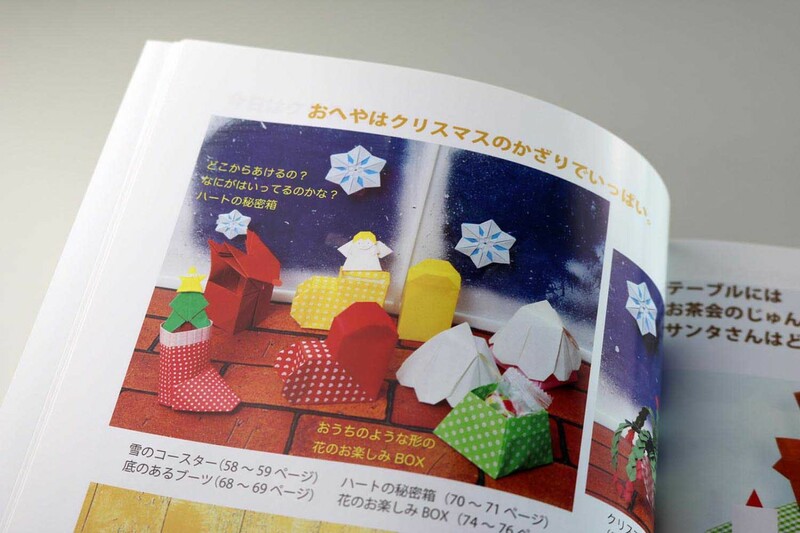 The models are very varied: teddy bears, angels, different stars, snowman with gloves, Christmas tree with trunk (2-piece), Christmas rings in star and heart shape, candle with candlestick, bows, Christmas bell, boots, church, shooting star, snow-covered pine , sleigh, reindeer, three different Santas, heart-shaped piece of cake (2-piece), heart-shaped box (2-piece) and a three-dimensional apple. 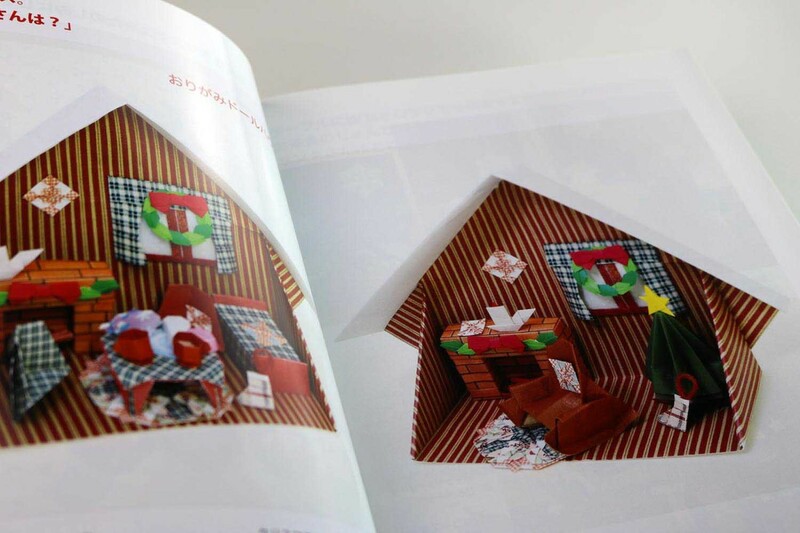 Not to forget a complete dollhouse with furnishings: rocking chair, bed, chair, table, window with curtain, fireplace, wine cooler with bottle, tea and coffee cup, spoon and fork.